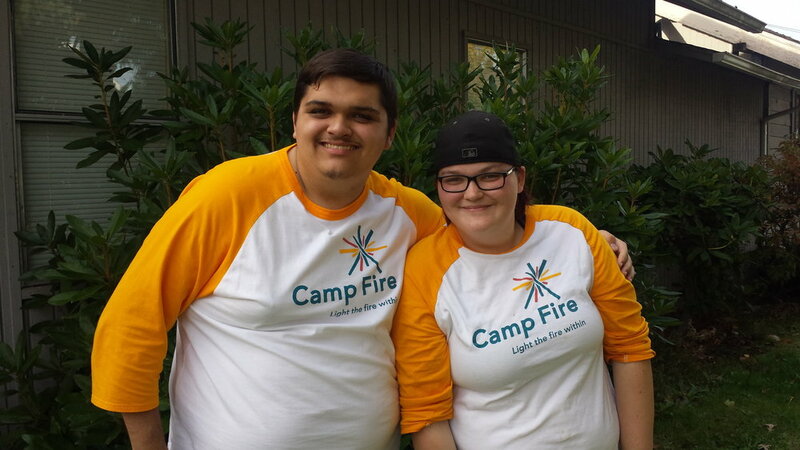 Camp Fire relies on our amazing adult and teen volunteers to make the magic of Camp happen for kids each summer! Volunteering is easy and fun and the best part – making a difference in the life a child! Join us this summer! 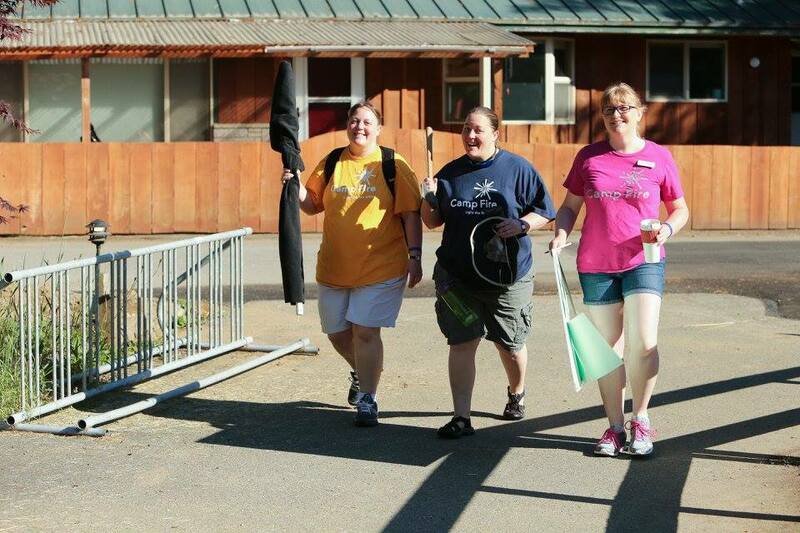 All Teen Counselor and Adult volunteers are required to attend two training sessions prior to camp. 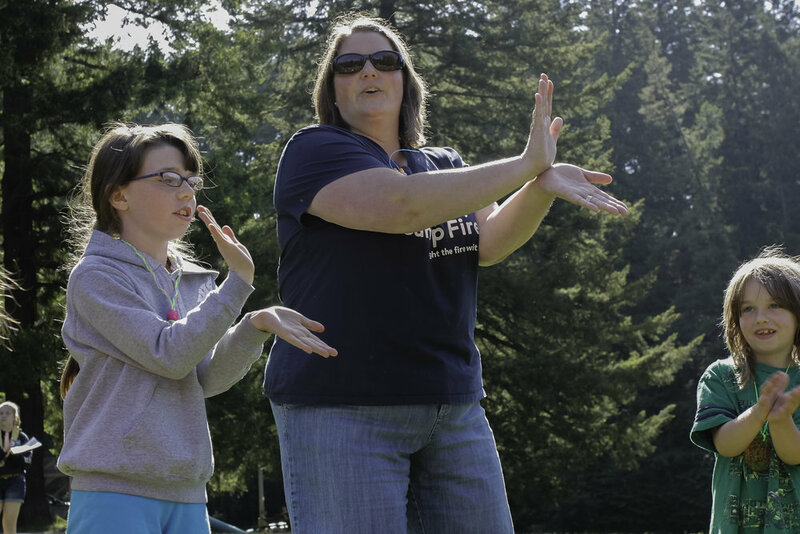 Volunteers must attend the all staff training, as well as the onsite training specific to your week of day camp, held the Saturday prior to that particular week. 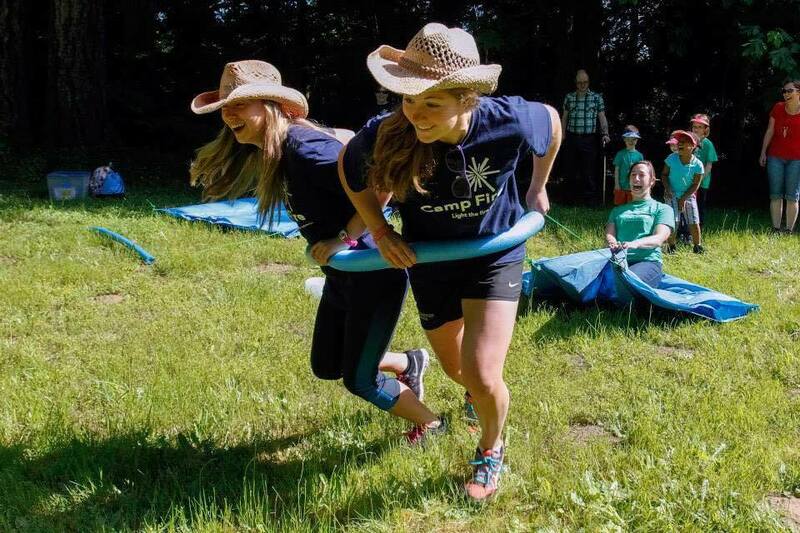 If you volunteer at more than one week of camp, you are required to attend the onsite training for each camp location. Dates and locations for trainings to be determined. Day Camp Staff: Must have completed the CAT (Counselor Assistant Training) program -or- be entering 9th grade -or- be at least 14 years old. Camp Orca Staff: Must have completed the SIT (Staff In Training) program -or- be entering 12th grade -or- be at least 18 years old.